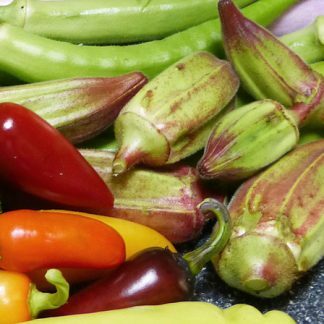 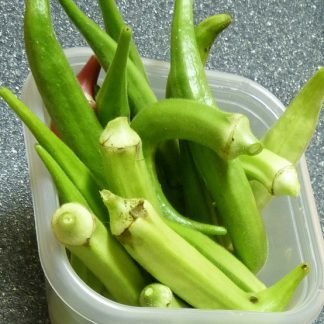 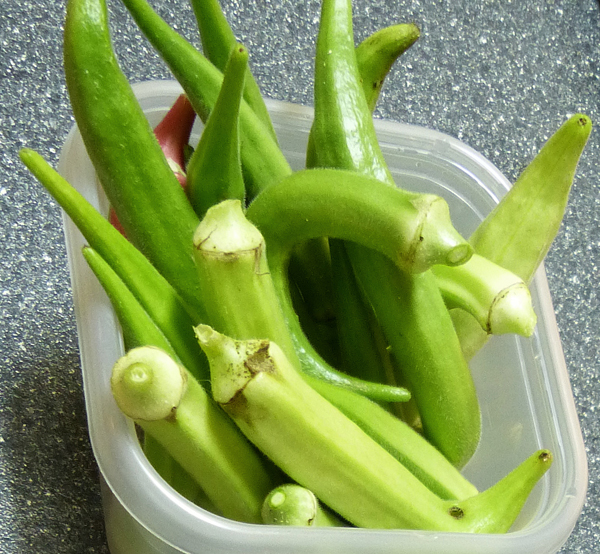 Cowhorn okra is a great workhorse variety that reminds me of Clemson Spineless, but with longer, larger pods. 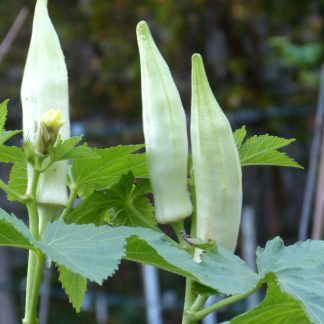 The pods are ribbed and green. 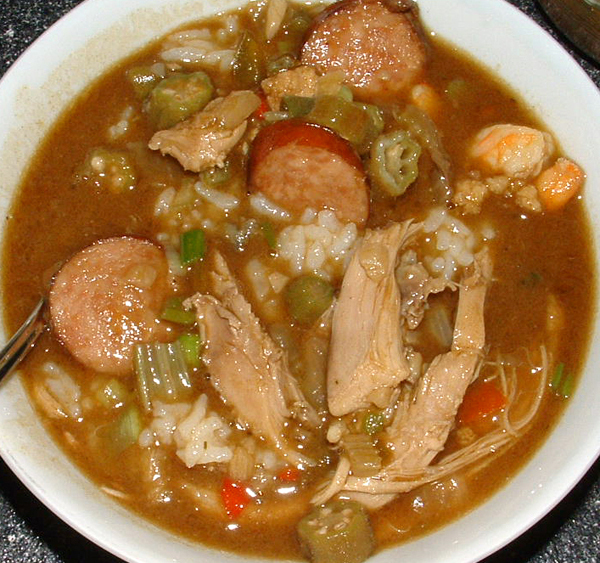 This one I like to use in my gumbo, with plenty left to store in the freezer for winter use.